Tour Announcement! Midwest and more! 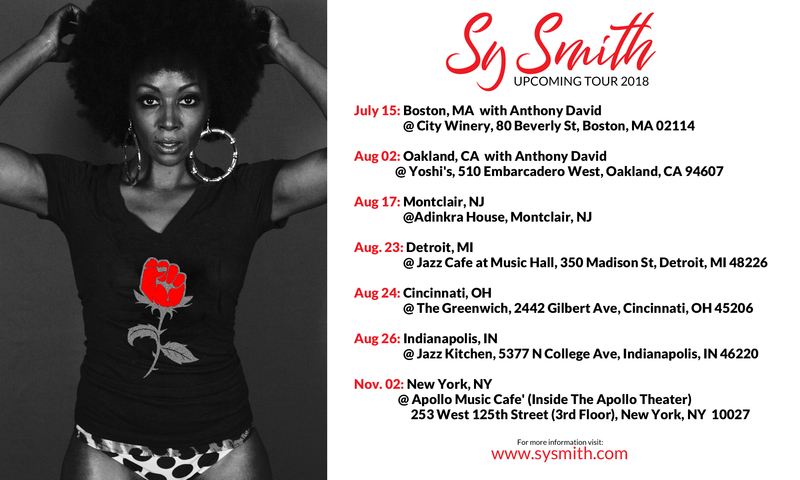 I’m coming to Boston, Oakland, Montclair NJ, Detroit, Cincinnati, Indianapolis AND NYC! And it all begins THIS Sunday! I can’t wait to see everyone! 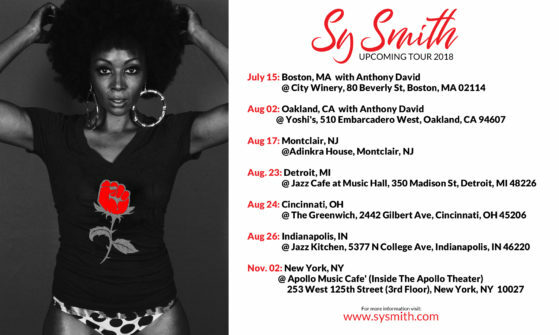 Go to my upcoming events and click on the show you’re interested in going to. Get your tickets (if the tickets are on sale), and drop by my FB page to let me know you’re coming! Don’t forget to wear your RoseFist tee to the show so that we can get a photo together too!